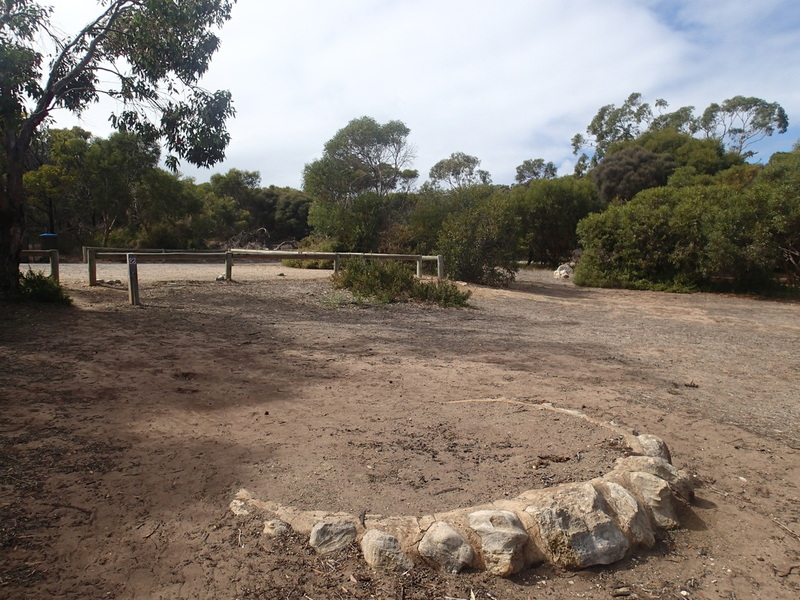 Newland Head Conservation Park is under 2 hours from Adelaide (91km) and less than 15 minutes from the seaside town of Victor Harbor, South Australia. The park has 2 main beaches, Waitpinga and Parsons - both popular for surfing and fishing. 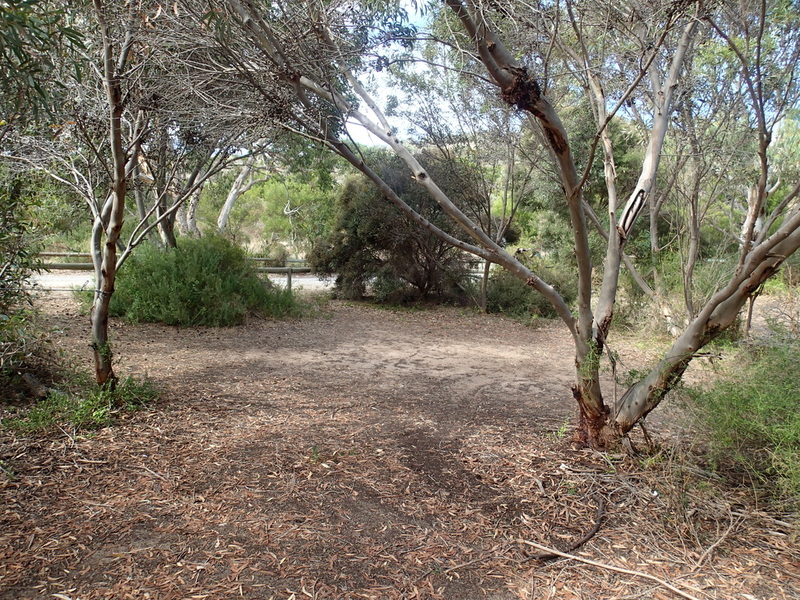 To get here, access is via Waitpinga Road, Victor Harbor. The campground is sign posted on your left hand side as you approach Waitpinga Beach. You are required to book and pay prior to camping. See this site for details on how to do so. They range in size, and shade and protection. This is a tent based campground in my opinion as many sites are on a slope and to get to the site, you may have to park your vehicle behind a bollard, and walk to campsite - not a long way, but you can't get your car in the actual site. Caravans and trailers are going to find this campground more limiting to use. Not to say, it can't be done, but not a lot of flat areas. 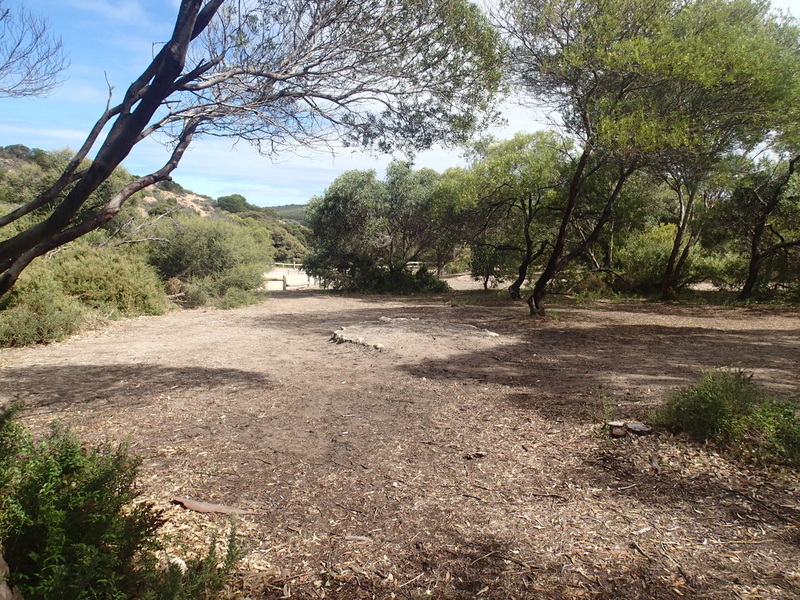 And of course being a Conservation Park, NO generators allowed. No pets either. What you may like about this campground is that the sites do have good screening from each other in most cases, and some are definitely suitable for hammock camping, with good trees. Quite a few have picnic tables at the site. This part of the coast can get very windy, and there will be some protection from the winds due to the scrubby bush, but I wouldn't want to camp there if conditions were very bad. 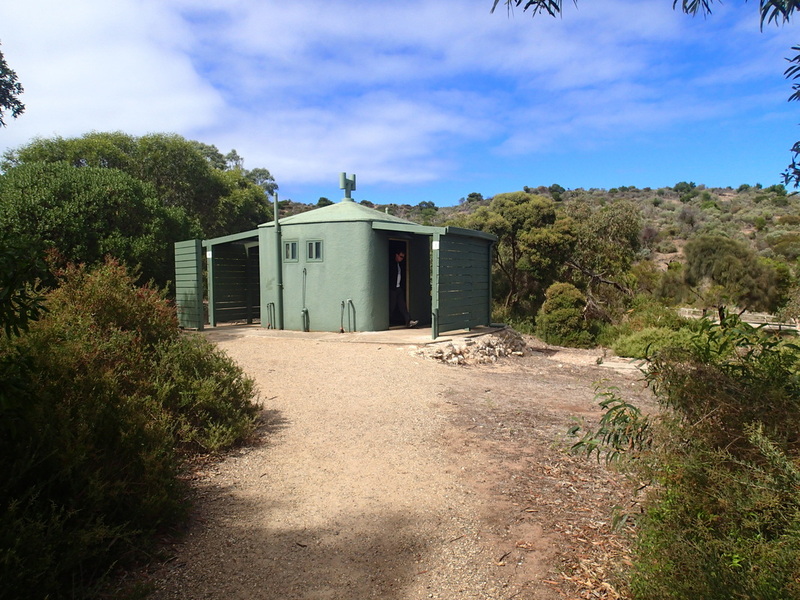 There is 1 toilet block, with male/female flushing toilets. Condition whilst old, they were clean and had toilet paper. This is situated in the middle of the campsite. No drinkable water available, so you need to bring your own. There was a water tank, but if there is water, it would need treatment prior to use. As you enter the park, there is a old stone hut which could provide emergency shelter in a storm, but no camping allowed in it. 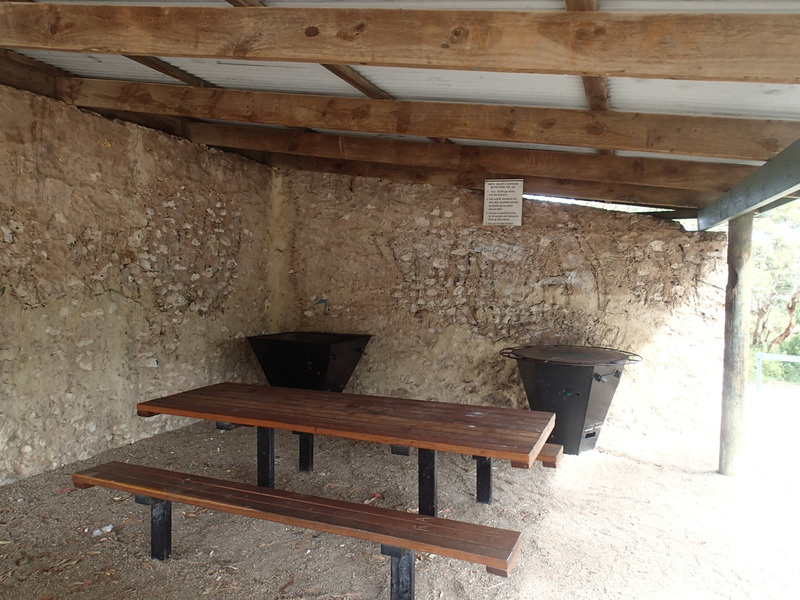 Under the verandah of this hut, there are picnic tables and something which you don't see very often (in fact, I have never seen), are two enormous pots which are in fact, a communal gas BBQ and the second, a gas burner (for boiling water etc). They were fairly clean. Phone reception on the mobile was a bit hit and miss. Don't rely on it. 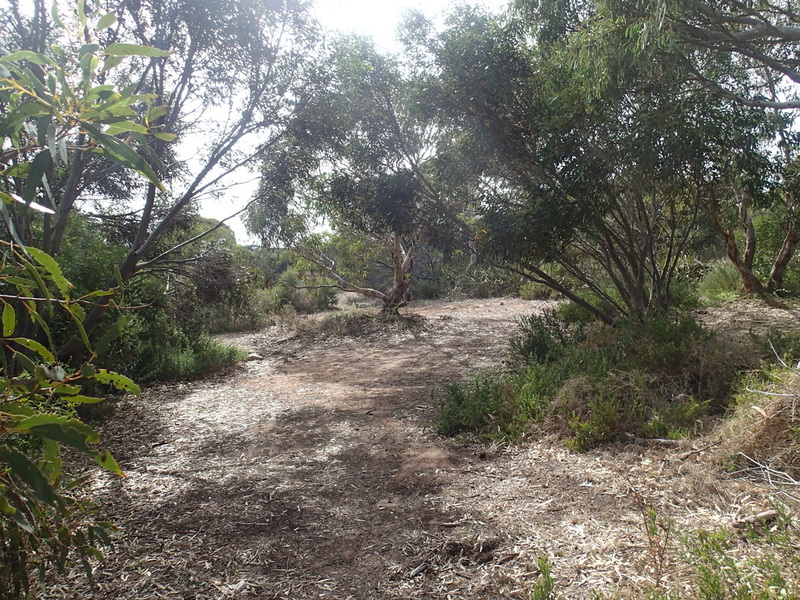 This is part of the Heysen Trail, so walkers will traverse this part of the Park. From the campsite, you can take a walk to Waitpinga beach - it is not close, and you have no views of the beach from the campsite. So if you are going to walk to the beach, it would take at least 15 minutes, over large sand dunes (boardwalk in some places). The beach is not a swimming beach as it has dangerous rips and large waves.